In the past, it was not customary for “celebrities” to do any jobs other than what they were known for, let alone a job almost or completely unrelated to their main profession. Whether under the pretext of economic activity or for the sake of personal interest, celebrities nowadays have second jobs in various economic fields. 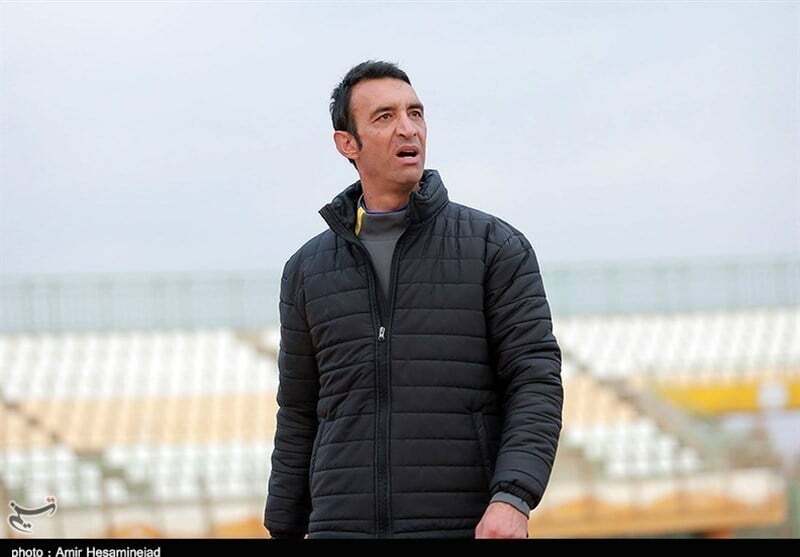 The Shahrvand newspaper has, in an article, taken a look at the second jobs of prominent figures in the domains of sports and the silver screen. Acting and being seen on the screen in cinemas or on TV is among the wishes that most of us have had during our lives. Nevertheless, it seems that acting cannot be regarded as a job any longer because many of those whose dream of becoming an actor or actress has come true have opted for a second job to meet ends meet. Amirhossein Rostami, a TV and cinema comedian, works as the commercial manager of a private company and, at the same time, is the youngest member of the Iran-UAE Chamber of Commerce. 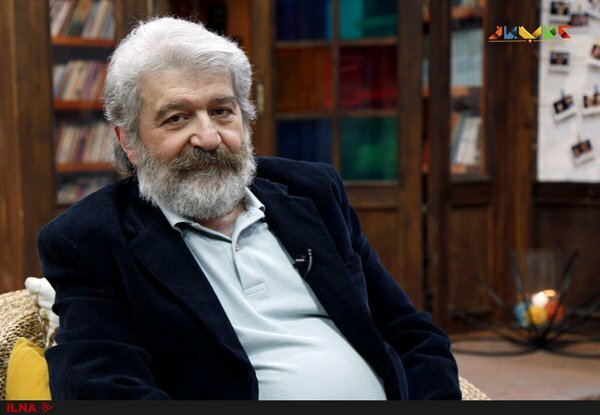 Javad Hashemi, known by most people as the good man of television, has been teaching at a cultural centre in Tehran for years. Omid Rouhani, another star of stage and screen in Iran, takes on the same roles that he plays in real life as well. His second job is practicing medicine. Hossein Pakdel was a popular figure in the 1980s. He used to be a TV host, and is also involved in writing plays and directing films. He and his wife have a “book café” in a garden in the city of Karaj to the west of the capital, Tehran. If you drive along the Hemmat Highway and the Sattari Junction in Tehran, you see murals which are the handiwork of Laleh Eskandari. In fact, the actress’ second job is to do photography, tilework and painting. 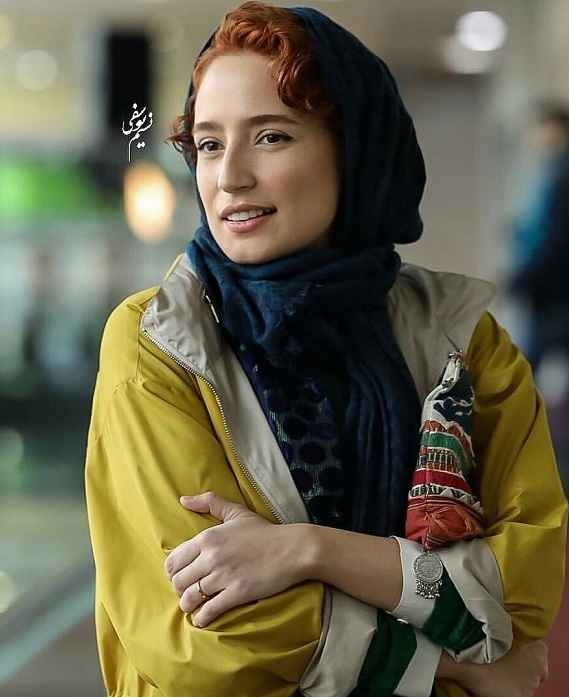 Negar Javaherian is among the actresses assuming sensitive roles in films. She used to work as a journalist, and has chosen translation as her second job. She has translated several plays. 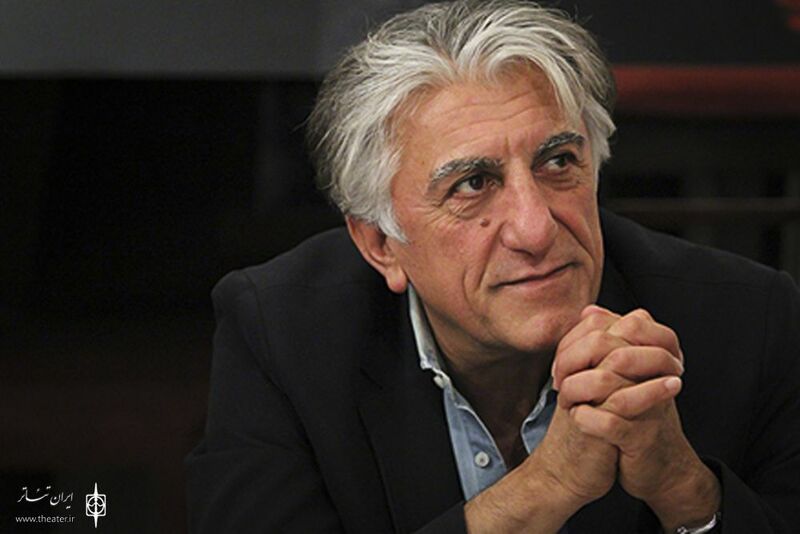 Reza Kianian, the Robert Deniro of Iran, is interested in writing, photography and sculpturing. He entered cinema in 1989 and has won several awards. He is an author as well. 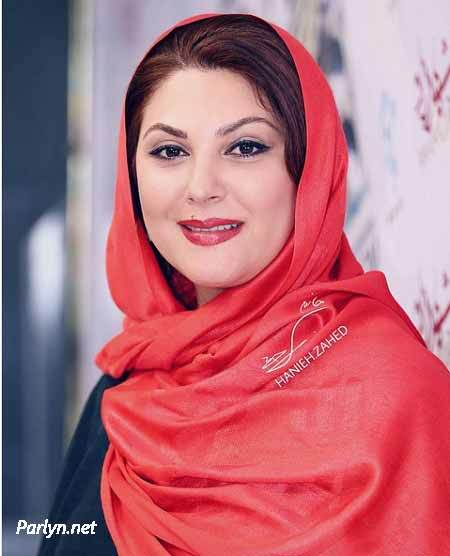 Another popular cinema star is Mahtab Karamati, who is the UNICEF’s goodwill ambassador to Iran and designs clothes as well. 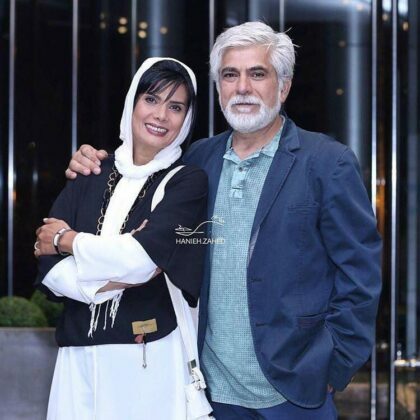 He is a famous clothes designer and the owner of one of Iran’s well-known brands. Mohammad-Reza Golzar, the coloured-eyed Iranian superstar, has tried different jobs. Working as a ski instructor and conducting a music group as well as running a men’s beauty salon are part of the careers he has experienced. He also does modelling and produces clothes. Veteran sportsman Ali Parvin was a football player in the 1970s. He has always arranged all his appointments and meetings in his car showroom. 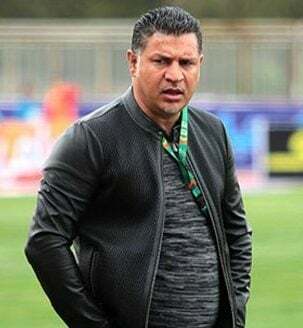 Ali Daei was also among the first footballers in recent decades to get involved in trade. Everybody knows his sports outfit shop at Monirieh square in Tehran. Of course, this was not his only business. Among the jobs of the world’s top scorer are trading in Mercedes Benz and BMW cars, producing sports garments, running shops in different parts of Tehran, etc. 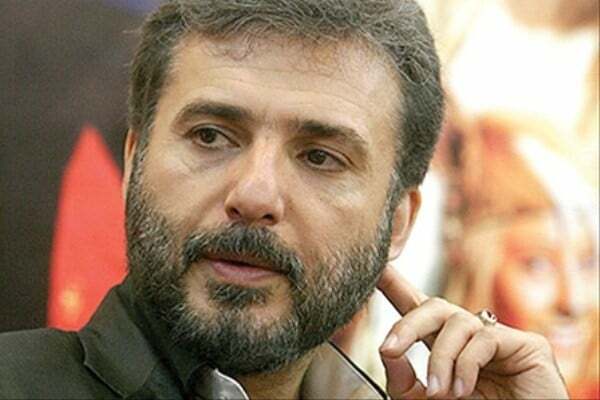 Karim Bagheri, a contemporary of Ali Daei, also entered the world of trade. As he was in love with yellow-coloured Swedish Volvo vehicles, he imported lorries and exported sultanas. He has also entered the carpet trade thanks to his father-in-law. 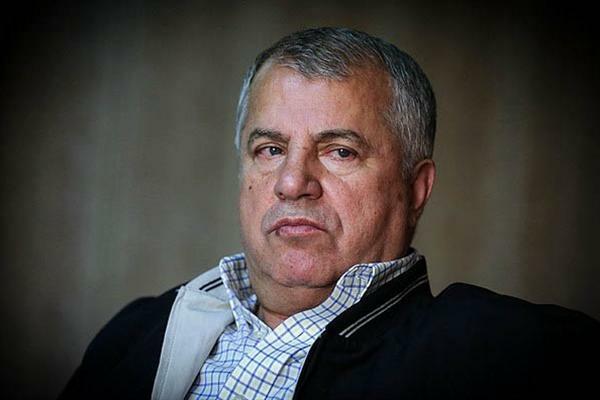 Hadi Saei, a former Iranian taekwondo champion, was a member of the City Council. However, he never accepted that position as a profession, and, hence, opened a horse-riding school in Karaj. 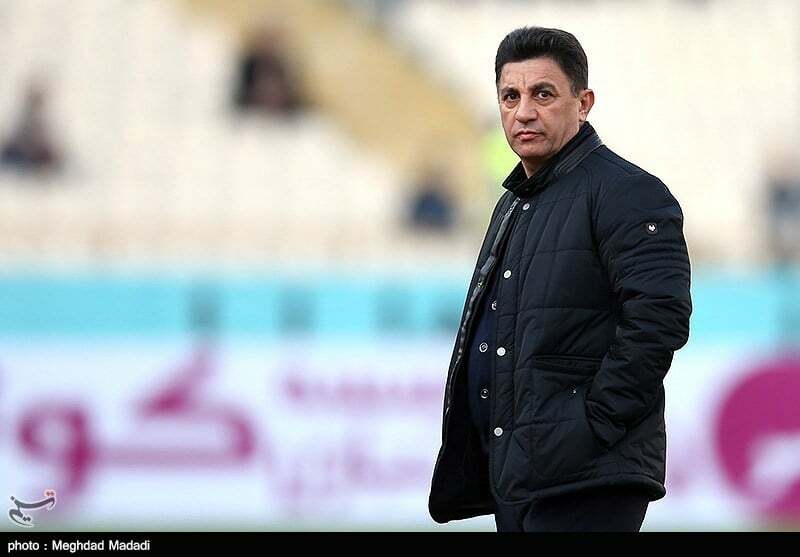 Reza Enayati, a forward of the Tehran powerhouse Esteghlal, Farhad Majidi, a former Esteghlal player, and Amir Ghalenoui, the manager of several football teams in the Persian Gulf Pro League, are among eminent Iranian footballers who are engaged in land development. 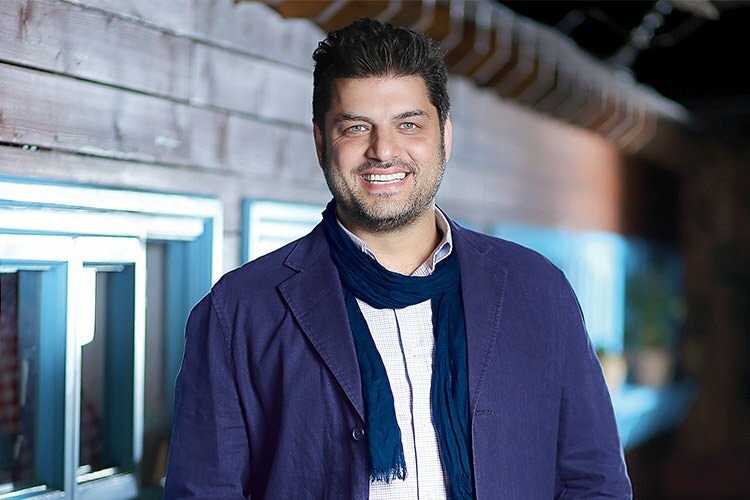 Among well-known TV and cinema actors, Ashkan Khatibi was the first one to get engaged in running restaurants. After him, many artists opted for getting involved in restaurant management. The most famous Iranian artists running restaurants are Hadi Kazemi who won fame for his comedic roles, Javad Ezzati, another player of comedies and drama films, Sam Derakhshani, and Shahab Hosseini, an acclaimed actor at the Berlin international festival.